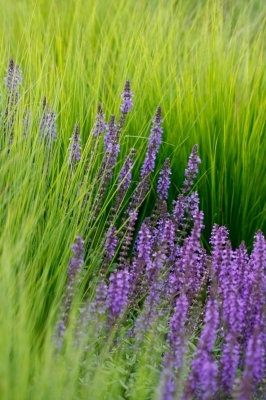 The aromatic and visually breathtaking Lavender plant is one that I have grown up with as far back as I can remember. The long slender stems of purple, blue, pink and white hues flowing in the gentlest summer breeze grew in great quantities in our garden, providing a very dramatic Mediterranean feel. 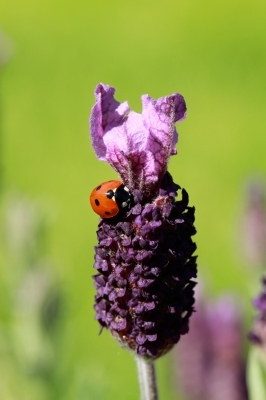 Grown for medicinal and decorative reasons, Lavender is the best example of a multi-purpose plant there is. Beauty lotions, creams, gels, soaps, incense sticks, insect repellent, potpourri, oil burners and candles are just some of the many popular cosmetic and beauty products that feature Lavender with its numerous therapeutic benefits. 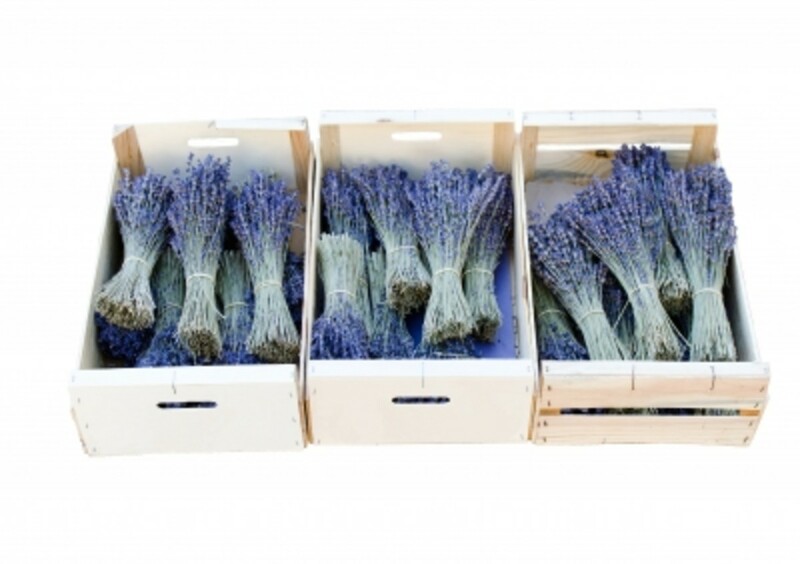 Lavender is a member of the mint family and classed as a herb with 25-30 known flowering species. Native to the Mediterranean countries, it can be traced back to the Greeks and Romans who both used it to scent their bathing water and it is believed the word Lavender stems from the Latin word lavo meaning to wash. In ancient timesThe Egyptians, Arabs and Phoenicians were known to use Lavender in their traditional mummification of the dead and in perfumes. The Arabs are then credited with spreading the domestic Lavender plant through Europe. With conquerors and voyagers during this period it is believed that the plant was reintroduced to France, Italy, England and Spain. 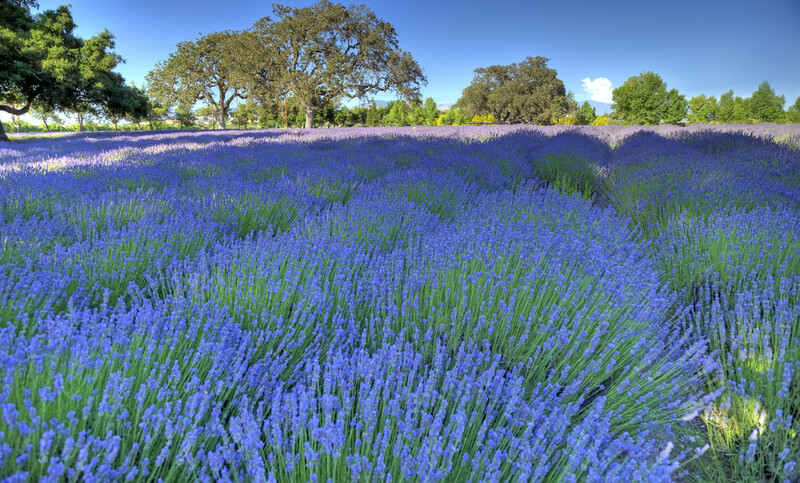 It was not until the 17th century that Lavender made its way into the Americas with the pilgrim fathers. When used in cooking, the Lavender herb is used very sparingly due to its highly pronounced fragrance and taste and can be easily overdone rendering the dish overwhelming to the senses. Care must be taken to use the herb in tiny amounts when being used as a flavouring. Caution should always be taken when using Lavender in any form if an allergy is suspected and never used with a known Lavender allergy. Medical advice should be sought before using this herb. 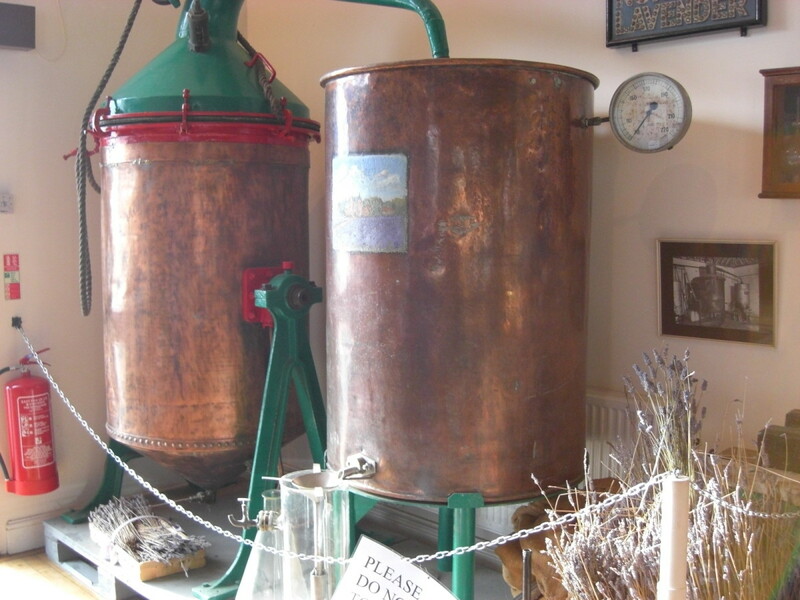 Firstly there are two types of Lavender Oil, Essential Oil and Infused Oil. Another product made from Lavender is Lavender Water. This oil is primarily extracted from the flowers of Lavender through the distillation process. Not recommended for the home gardener as the quantities of flowers needed to produce a small amount of oil is vast. 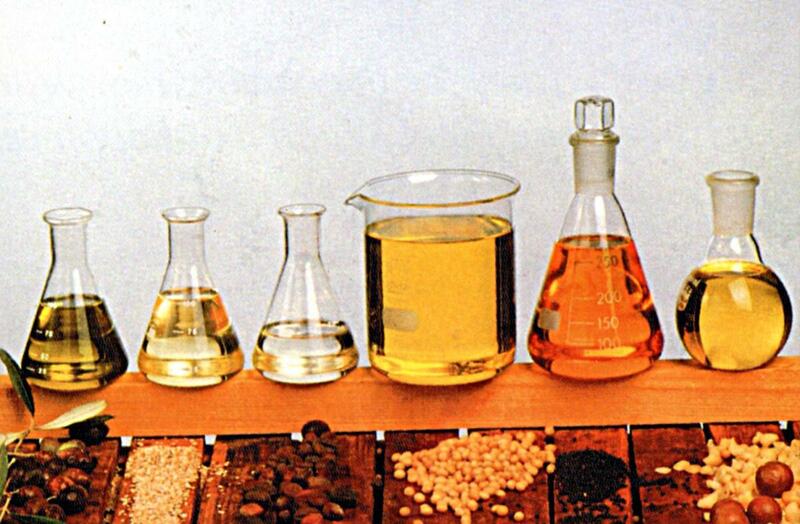 Essential oils are primarily produced on mass by commercial growers and end up in perfumes, oils and cosmetics. English Lavender, in particular Norfolk Lavender, is reputed to be the best Lavender producer in the world. Fields upon fields of stunning Lavender grow here and are well worth a visit. 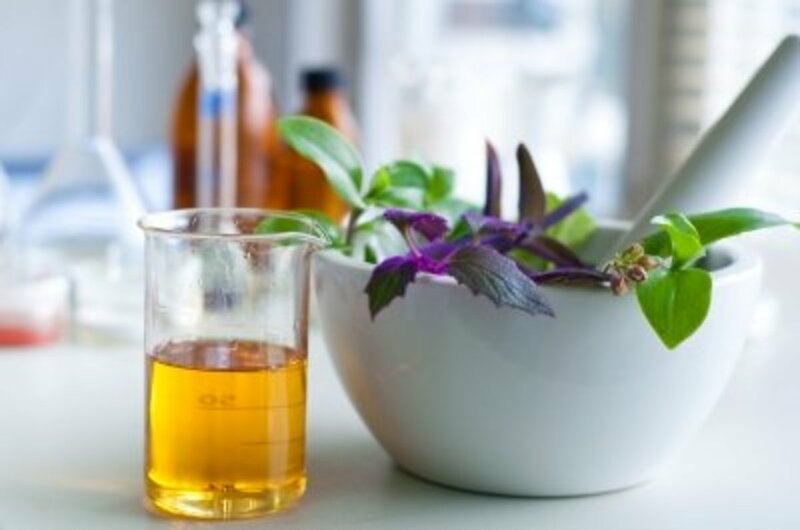 These oils are easy to make at home, requiring no distillation process and only two ingredients. 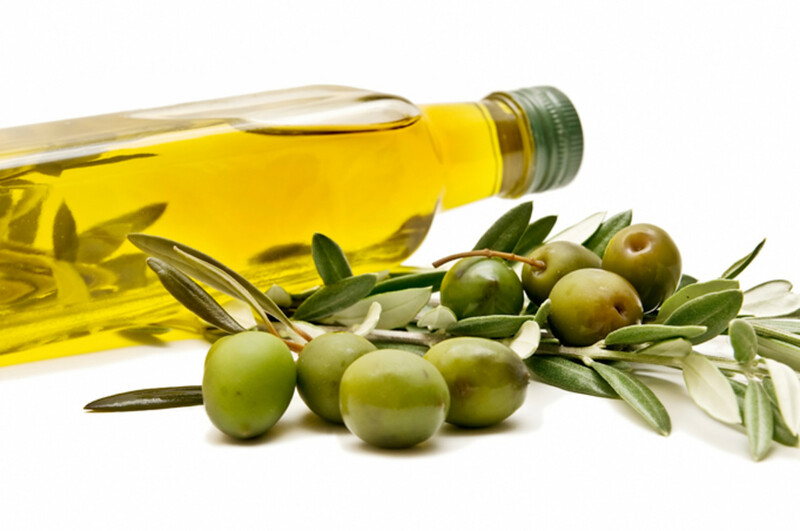 The oil can be used in many beneficial beauty ways such as massage oil, bath oil, body moisturiser and hair treatments at home. If you grow lavender it is the best way of utilizing your Lavender flowers into a multi-purpose product. This product is produced by combining Lavender Oil with alcohol and additives. Through the centuries this was used as a restorative tonic to combat fatigue, giddiness and fainting. Sitting at a table, lay down a sheet of newspaper or about 3 attached sheets of kitchen roll. Start removing all the flowers and leaves by holding the Lavender between your thumb and index finger and gently running along the stem. When you have removed all the flowers and leaves lightly crush to release the oil. Fill your clean glass jar with the flowers and leaves nearly to the top of the jar. Pour in your oil until covering the flowers. 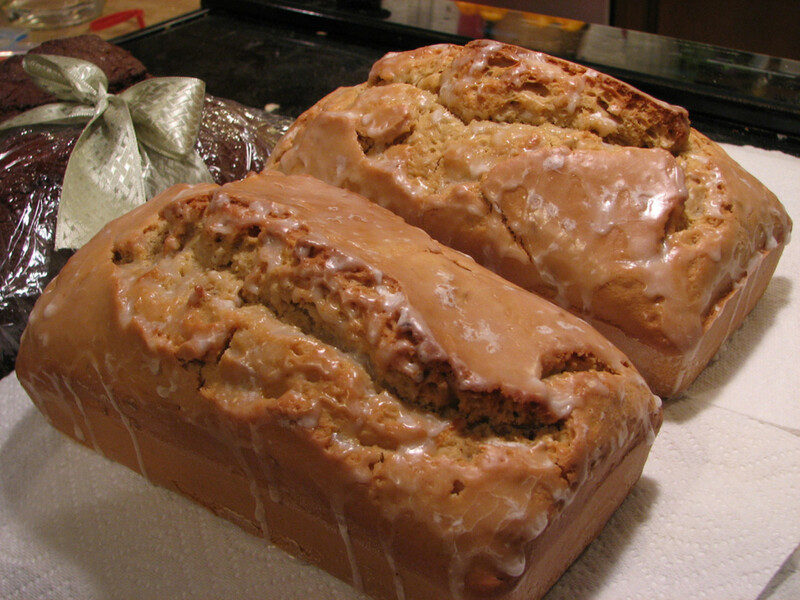 Cover the top with a lid OR use cling film placed over the top secured with a rubber band. Leave for at least 2 weeks, shaking daily to mix the blended oil. A month is recommended for maximum infusion. 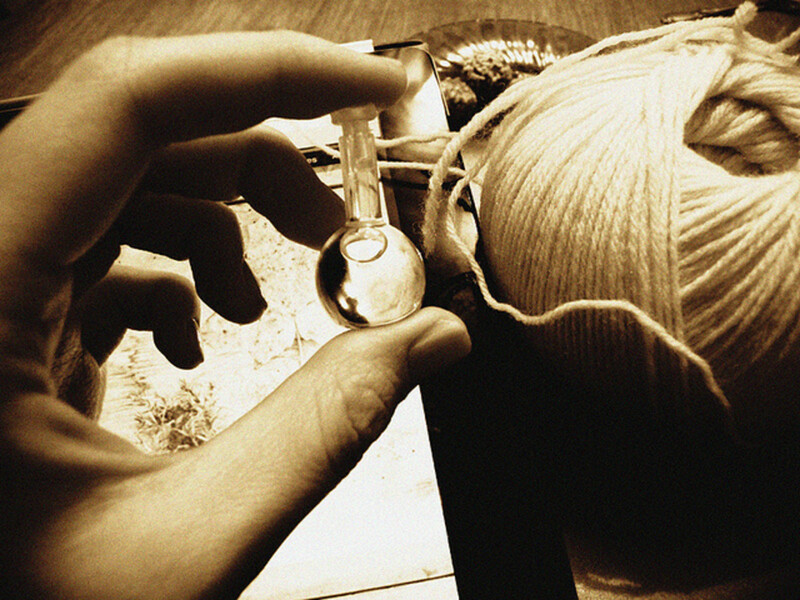 Pour contents into a mesh sieve and using the back of a large spoon, press the oil through into the 2nd glass jar. The oil in your jar is now ready to keep and use. Recycle any used Glass jars in the kitchen. Great Gift Idea for a friend, family member or work colleague. Stir once a week to infuse oil more evenly. 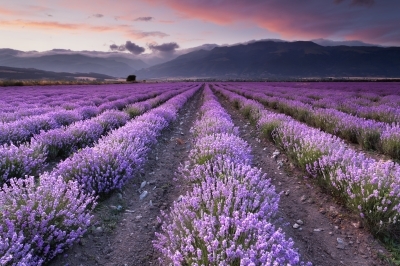 Bulgaria is the world’s biggest producer of Lavender Oil. Queen Victoria of England requested her furniture be polished with a Lavender solution. Lavender was used in water to bathe the wounds of soldiers during World War1. Used during the Bubonic Plague, glove makers would scent the leather with Lavender as it was said to ward off the plague. Cleopatra is thought to have seduced Julius Caesar and Mark Anthony with a Lavender infused perfume. The Romans used to Scent their linen with Lavender. Rene- Maurice Gattefosse (1881-1950), a French chemist was the founder of Aromatherapy of which Lavender plays a major part in. Irish brides traditionally wore a garter of Lavender to ward off witchcraft. Lavender was said to be a charm against the devil himself. 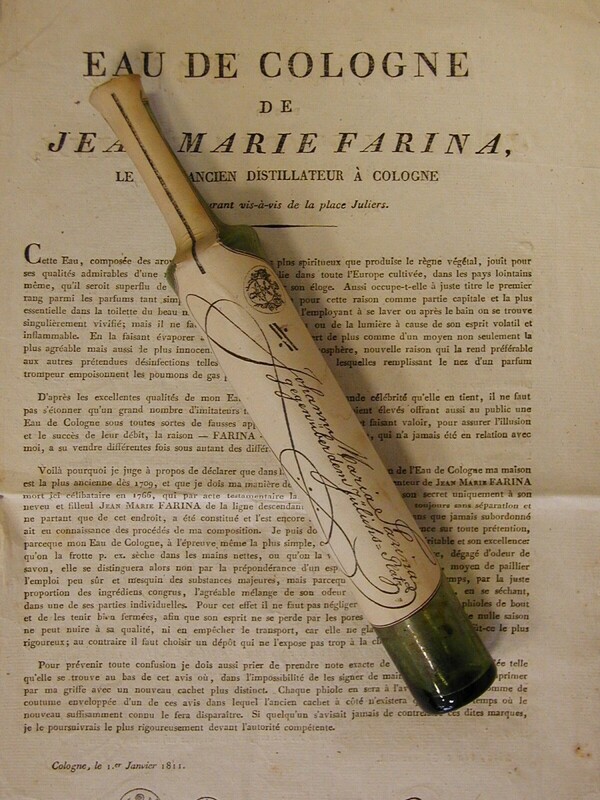 Rubbing yourself with a drop of Lavender is claimed to entice suitors. English and French Lavender is reported to be the best in the world. The Lavender plant does not have seeds. 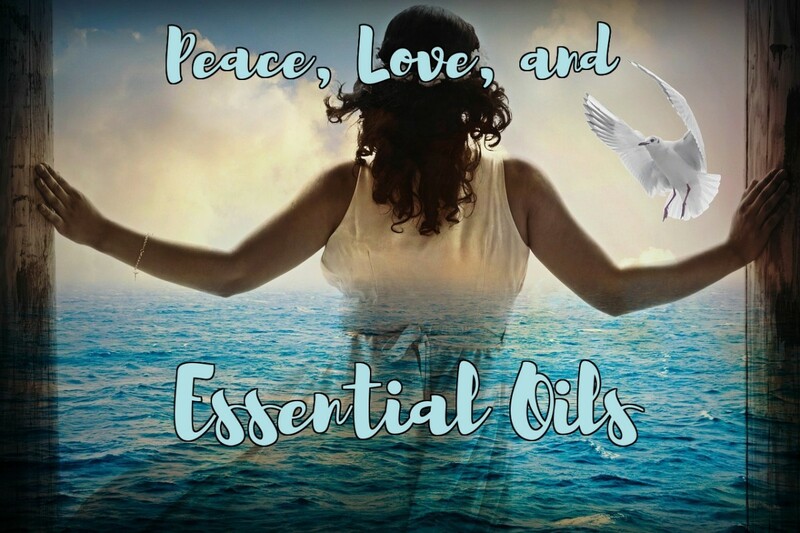 Lavender and pepperment are my two favorite essential oil, I never go out without them. 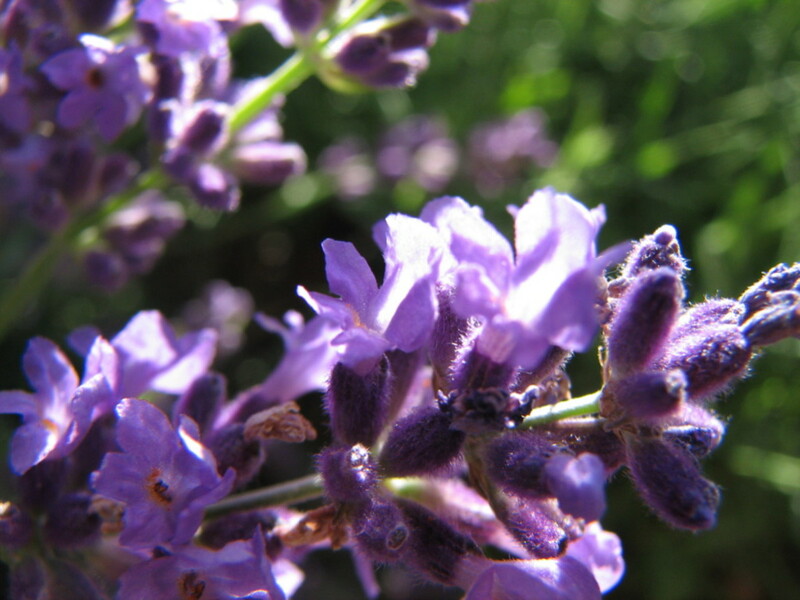 Thanks for the lavender oil recipe and such a beautiful post. Another one to pin for future reference. Thanks very much for your comments and visit. Glad to hear your a fan of lavender, your handmade soaps sound divine! Appreciate you voting up! I had no idea that Bulgaria was the world’s biggest producer of lavender oil, either, and I'm surprised that English lavender is thought to be the best considering it's not even native to England. Dried lavender flowers and lavender essential oil are my favorites against clothing moths and in making handmade soap. Voted up! Great to hear you enjoyed this! I love Lavender and making the infused oil is so easy so hopefully you will be giving it a go! Appreciate your votes and pin on this, thanks so much! Voted up, interesting and beautiful! Lavender is one of my favorite scents and all your info here is fascinating. I had no idea that the largest producer is Bulgaria. I have always thought it was France. I bet my house would smell good if I tried to do this. Thanks for a great hub. Pinned. They loaded back onto their trusty ships, each with a case of Guinness....and eventually found that damned elusive Plymouth Rock, where the American Indians had dinner waiting and were most appreciative for the GUINNESS, so they called it Thanksgiving Day! Thank you for jogging my memory! Hi Paula, my good buddy! How are things in NY - cold no doubt! Thanks for popping over here, thrilled you enjoyed and learnt something. Lavender is wonderful in breads, biscuits, cakes even drinks! Use sparingly as it can overpower if used in high quantities. Candles of lavender I too love and have one Mike gave me actually so I will be lighting it soon for Christmas. Many thanks for your comments, you have a great thanksgiving. Even though we don't celebrate it, my thoughts and good wishes go to all my US friends who do! Suzie....Lavender.....one of the most peasant and relaxing fragrances of all......I had NO idea it had culinary uses!...You have taught me something. Thank you. Have a great Thanksgiving Suz! Many thanks for stopping by, lovely to hear of a white lavender owner. 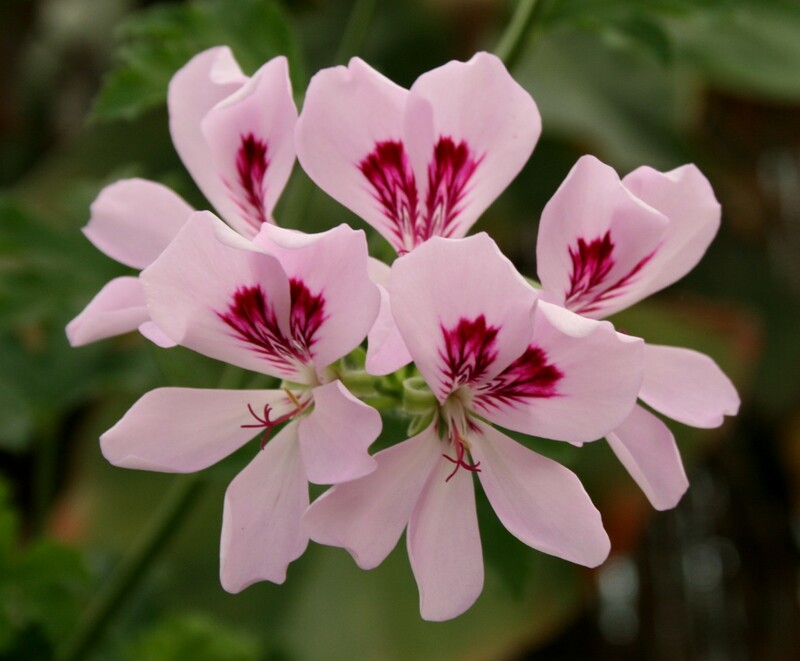 It is usually the purple varieties that are most widely known. Lovely to see you and I am very glad you found this useful. Do give it a go it is so easy but so fragrant and good for you! Now is a good time if you are thinking of gifts too and happen to have lavender growing now. Here it is gone for another season unfortunately! Thank you interesting hub, I even have a white lavender bush, smells similar to the normal lavender. Awesome! I've always wanted to make my own lavender oil. Thank you for all the great lavender information and for the simple table top recipe for making lavender oil. So glad you enjoyed this, it is hard not to like lavender and I can imagine some fabulicious recipes coming from your kitchen including lavender! Infusing oil is easy if you have some quantity of the flowers and a bit of patience. Many thanks again for the interview!! Appreciate all your support and enthusiasm as always my friend!! I have always wanted to know how to make my own Lavender oil. Thanks for sharing this information. I will be sure to use it in the future. Great job! What a wonderful hub which I vote across/up and share. This should definitely be HOTD! So beautiful, also well written and well presented! In every place I have lived that had a garden, we would always plant lavender. I love this plant! Voted up, ABI. Also shared! Have a good day! Many many thanks for your lovely comments, it is great to know you enjoyed so much! Lavender, lavender, lavender, everywhere lavender and I am in lavender heaven with this hub. Beautiful photos, packed with ideas for lavenders usefulness, and right in the middle, a link to my friend Bill's site that he had kept hidden from me. This is my favorite hub of the day and I will share, share, share. So glad you stopped by! Delighted you found so many interesting facts on Lavender. I am a big fan too! Lavender is a scent I can't live without. When I looked at the title of your hub, I had to investigate. I'm so glad I did as I have learned some interesting facts about lavender and how to make an oil. And your layout is excellent with the beautiful photos. I'll be back soon to visit, meanwhile voting up and across with some sharing. Thanks so much! Thanks very much for the visit and glad you found interesting! Lavender is definitely one little flower that packs a punch! You picked a beautiful plant to write about and you more than did it justice. You covered it so well with all your facts, trivia, oil recipe and breathtaking photos! I had lavender growing for a while but it got trampled and disappeared...now I know I want to plant it again. Great job. Voted up, useful, awesome, interesting and sharing. I had no idea that there were so many uses for lavender. What a comprehensive resource! Well I had to do a hub for my 2 Bill's, didn't I?? LOL . . . Thanks so much for the lovely comments, I must go and do that!! Forgot it could be used in every hub. Appreciate your kind words on the layout etc . . . Glad you are finding appealing! 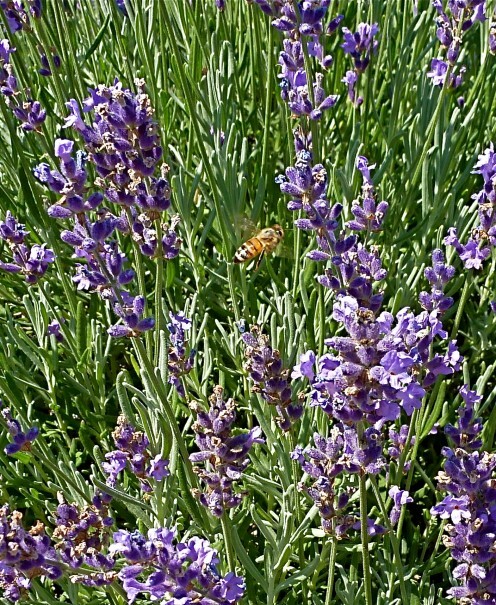 Lavender is such a special little herb I'm not surprised you got hooked after seeing the farm in the San Juan island!! Appreciate your votes, shares and constant support - you are truly a great inspiration. LOL, thought you must have missed it (bloody charming, you write a hub on a topic you KNOW will interest your major fan in Olympia . . . and whada know! He doesn't even SEE IT) Glad it was ok to use. Thanks for brightening my Weds morning!! LOL . . . all true I have to say though! Hey Suzie. Now lavender is definitely something I can relate to. Love it. Years ago we stumbled onto a great lavender farm out in the San Juan Island of Washington and we were hooked. Did not realize that it had so many medicinal uses. Your hubs have always been top notch but you are taking things to a new level, this is just fantastic. Love the layout, the pictures, everything. You should add the rating capsule so it can be entered into the contest. Bill H. enlightened me to this a week back. OMG...Suzie I didn't even notice the link to my site. I'm so sorry for spacing out...thank you for that kind gesture! I am so dense some days. Too funny! Love it and it is perfect! Hope the link was ok to your site! Would you believe I looked at your products sometime ago and when I was thinking of a title . .you were the inspiration for the hub!!! TRUE STORY. Hope it went down well!! Appreciate your loyalty as ever my friend!! I will go to bed tonight with a huge grin on my face. Great hub in so many ways.